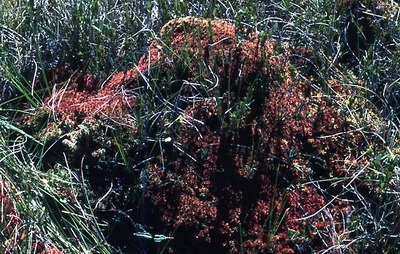 "Sphagnum Mound - Bog off rte. 11 near Masardis. (11)"